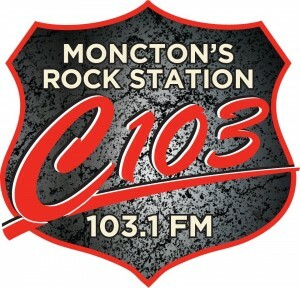 Listen C103 Moncton, NB Online | CJMO Moncton's Rock Station! 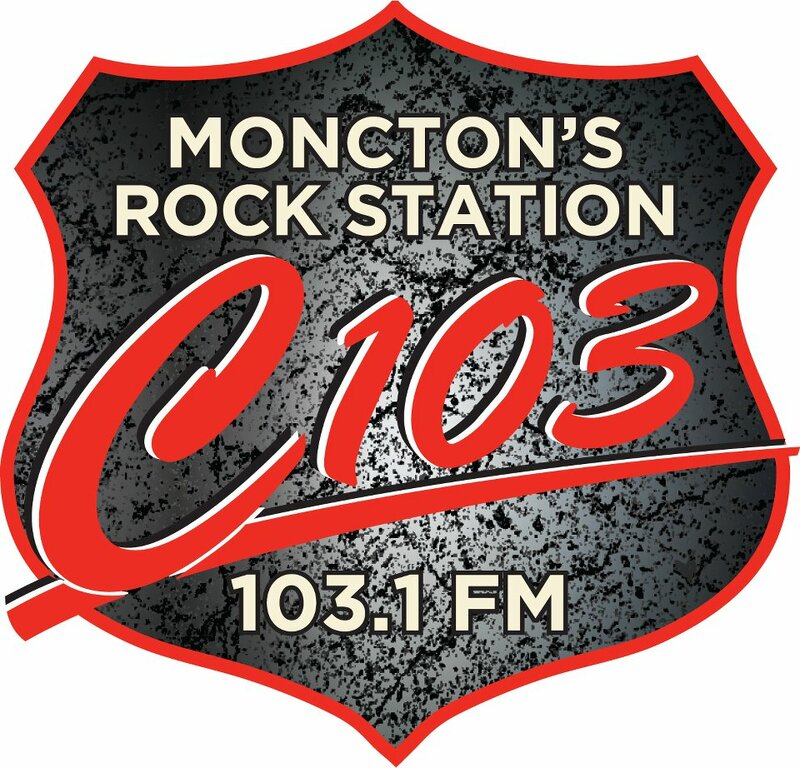 C103, also recognized by its call letters CJMO-FM, is among the most listened Canadian Radio stations broadcasting at 103.1 FM in Moncton, New Brunswick. On August 5, 1986, CRTC gave approval to the J.R. Gordon, on behalf of a country that would be incorporated as Atlantic Stereo Ltd, to start a new FM channel in the City. Later on, on June 19, 1987, CJMO-FM went on the air as Rock 103 FM. It was the first FM channel in the New Brunswick that would on-air Album Rock format. CJMO was controlled by some of the top businesspeople of the Moncton that included Rick Gordon, Dr. Mike Cripton, Charles Lawson, Doug MacDonald and Gary O’Neill. In 1997 NewCap Inc. (current owner) took hold of the Atlantic Stereo Ltd. In 2013, CJMO removed the word from its branding and adopted C103. The Slogan of the channel is Moncton’s Rock Station! And it plays the best numbers of the format. Wait for a few instants as the online stream of the CJMO will be loaded in just a few seconds and will be played automatically. The inhabitants of the Moncton can enjoy the best albums of the mainstream rock by tuning to the CJMO on FM frequency of 103.1 MHz. The fans from other regions can listen live C103 Moncton online streaming from the official site. The visitors can read out the local and the sports news from the News & Sports section. The visitors can navigate to the Win section, take participate in different contests like Magic Mountain Monday and 103 Days Of Summer. The contestant can read out the rules and regulations of and can find out how to claim your prize. The concerts related information is also available on the website of the C103 Moncton, New Brunswick. Fans can follow the C103 Moncton on Facebook, Twitter, and YouTube.